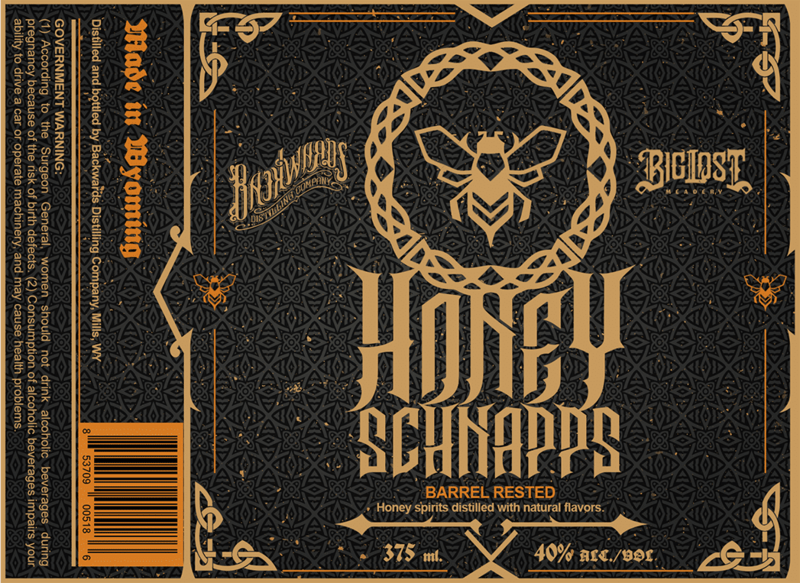 We were tasked to work on an amazing collaboration project between Backwards and Big Lost Meadery. 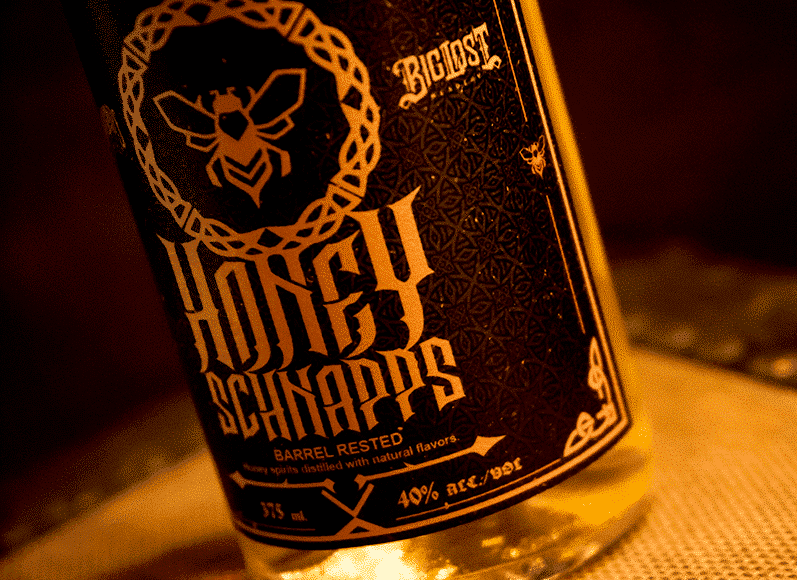 We had to find a way to forge two brands that worked on the collab into one really cool piece. 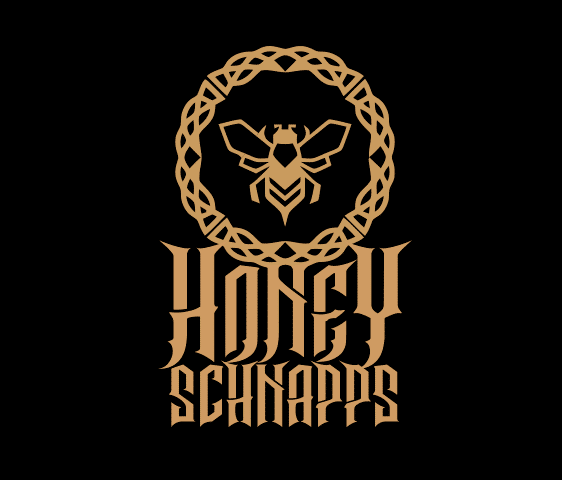 By studying the elements of each brand we were able to bring together and form them into something as unique as the Honey Schnapps they worked on together. 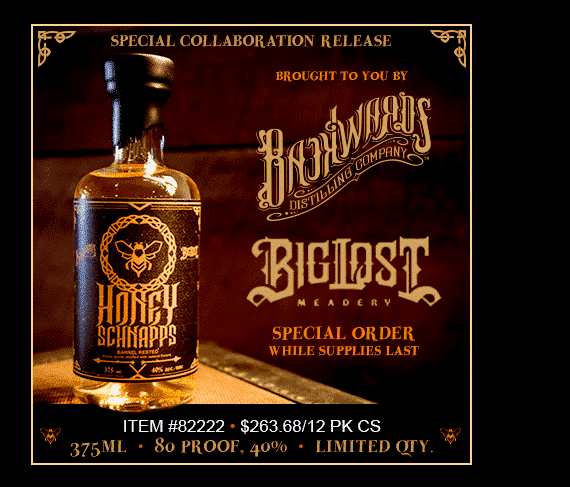 You can see both pieces of Big Lost and Backwards shine through in the product design as well as the packaging. 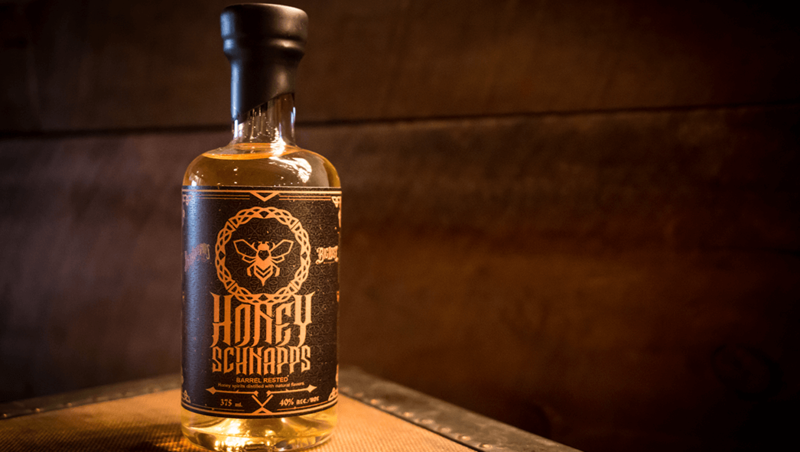 This limited edition release of only 1,500 bottles of the Honey Schnapps collaboration makes this piece something to be proud to be a part of.